South Bay Archery Lessons is owned and operated by Paul Farbman. 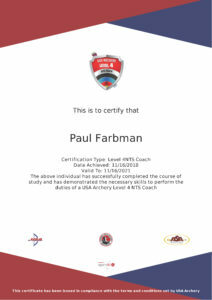 Mr. Farbman is a USA Archery and National Field Archery Association certified Judge and Level 4-NTS Coach. 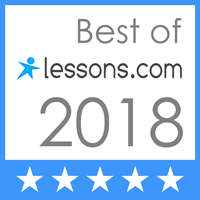 That means he ranks within the top 1% of all the instructors and coaches in the state of California and within the top 0.8% of all the instructors and coaches nationally. He co-created a Junior Olympic Archery Development (JOAD) program training youth from 8 to 18 in Olympic-style competitive archery. 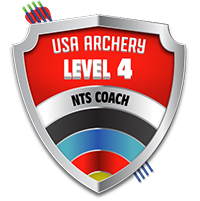 Since its beginning four years ago, they already have some archers who have achieved state and national ranking within USA Archery. In addition, they have staged four fundraising tournaments raising over $5000 for the Leukemia and Lymphoma Society. 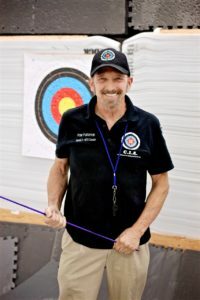 In April of 2016, Paul started a new JOAD program within South Bay Archery Lessons called The CIA (The California Indoor Archers). In addition, the CIA has an active Adult Archery Program where one member recently (June, 2017) won gold at the California State Outdoor Archery Championship. Mr. Farbman taught with the Los Angeles Unified School District from 1976 to 2017, and he was an honored Scout Leader with the Los Angeles Area Council for 17 years. 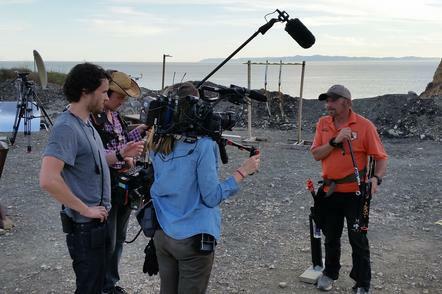 He has been featured (as himself) in a KIA Adventure on YouTube and on CNBC’s “I Want to Be a Millionaire Inventor”. He has trained thousands of archers; consulted for TV, film, and individual celebrities; and trained many Level 1 and Level 2 Instructors, including the P.E staff at Mary Star of the Sea High School. He coached Ted Lange of “The Love Boat” fame (Isaac, the Bartender) to defeat his opponent at the “Battle of the Network Stars” 9-0. He has also held corporate team building events for such organizations as Mattel Toys, Mercedes-Benz, BQE Software, and the U.S. Department of Labor Compliance Division. 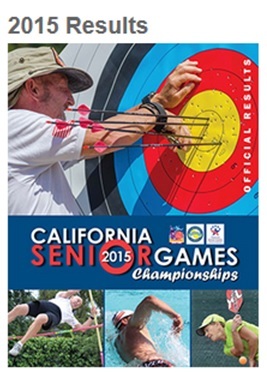 As noted in the picture from the cover of the 2015 California Senior Games brochure, Paul continues to compete himself. 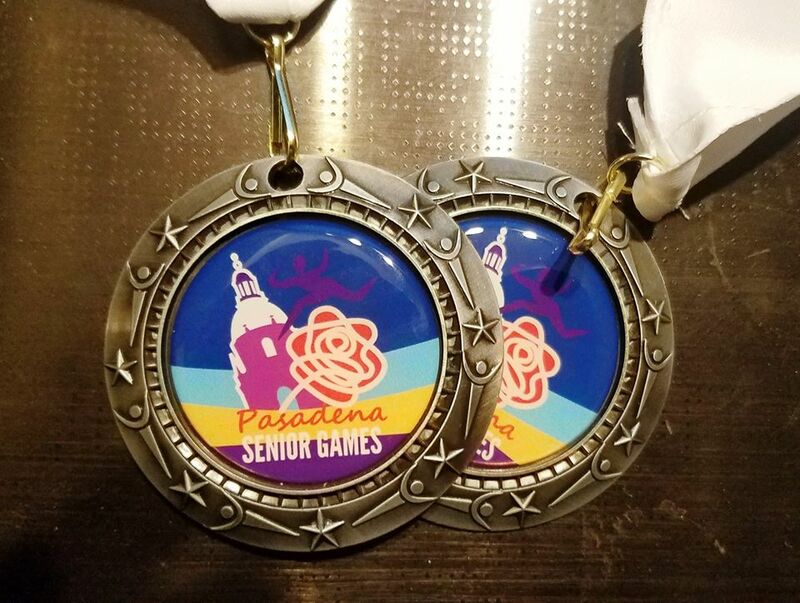 In June 2017, he won two silvers at the 2017 California Senior Games.